UC ANR is working in partnership with communities, schools and health professionals to reverse these trends. Our focus on access to fresh fruits and vegetables helps local farmers, too. 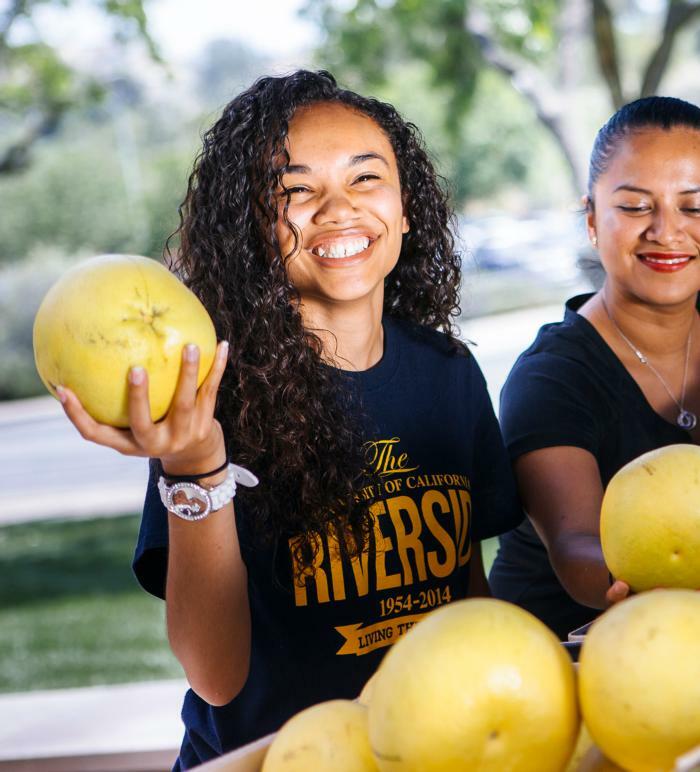 Our work in helping people eat better and move more helps Californians stay healthy and build good habits for the future. This may reduce the incidence of chronic health conditions and help to reduce health care costs. Every $1 invested in California's federally funded Expanded Food and Nutrition Education Program results in a savings of $8.34 in health care costs. Graduates of our nutrition education programs report an average of $38.20 saved on their monthly food spending.